With the release of the first public beta in the history of iOS, all users (not just developers) can act as a tester and trialling the new version of the operating system for iPhone and iPad. 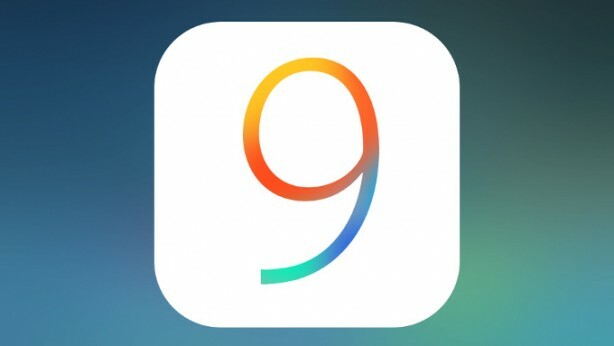 In this article we explain how to install the beta of iOS 9. After two beta released only to developers, since yesterday you can install the Beta 3 of iPhone iOS 9 without being enrolled in the program Dev Apple. Although the idea of trialling iOS 9 is attractive, we must remember that this is still a beta, with bugs and problems attached. Our advice is to only install it on a second device, and not on the iPhone or iPad principal. 2. From iOS device, connected to this address, enter the details of your Apple ID and accept the terms and conditions Apple.